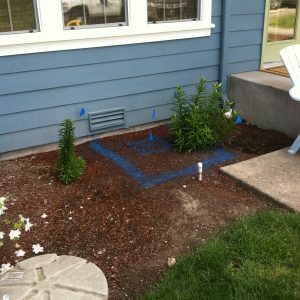 Correlation of Water Lines in Des Moines – Why Choose Us? 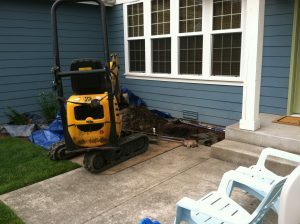 We are the ideal company to choose for correlation of water lines in Des Moines as we possess all these qualities. We can detect leakage in commercial and residential properties having different types of water lines. You can rely on us for efficient and accurate leak detection services at reasonable prices. When is Water Line Correlation Used on Des Moines Property? As the sound of a leak is directly proportional to the water pressure inside the pipe, our digital leak detection system is able to detect the exact location of the leak. This saves a lot of efforts, money, time and damage to the property. How Does a Digital Leak Detection System Work in Des Moines? A nondestructive method of leak detection saves a lot of money and efforts. The digital leak detection system does exactly that. It uses the given metrics and several other factors to find the exact location of the leak. Factors such as length, depth and material of pipe, water pressure and the depth of soil above the pipe help in determining the leak spot. Our technicians listen to these sounds and analyze the metrics picked by the digital leak detection system to accurately locate the leakage point. 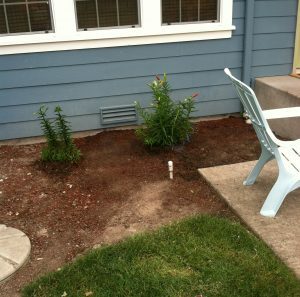 Call Clearwater Leak Detection at (206) 686-9300 for affordable water leak detection system service in Des Moines.